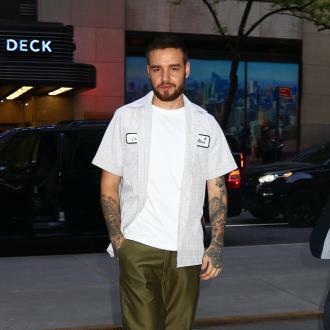 Liam Payne is reportedly not finished with his debut solo album, despite teasing a release date of September 14. 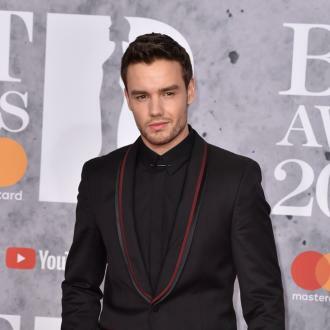 Liam Payne's solo album is reportedly not finished. 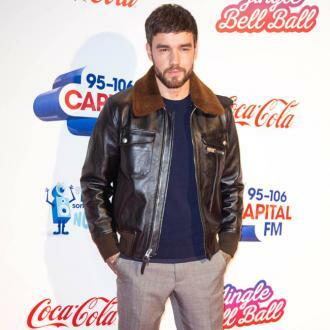 The One Direction star - who recently split up from his girlfriend Cheryl, with whom he has 15-month-old son Bear - is believed to still be tinkering away at the record as he's decided he wants to shift his style to an ''introspective, urban sound''. 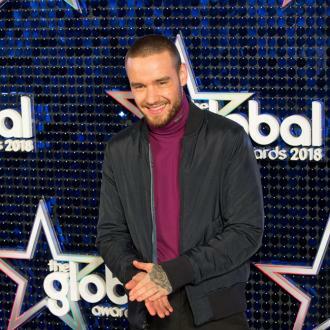 The 24-year-old hunk's label are said to be keen for him to put out the album in two months time, but with ''everything up in the air'' it's not sure when fans will get their ears around Liam's new tunes. 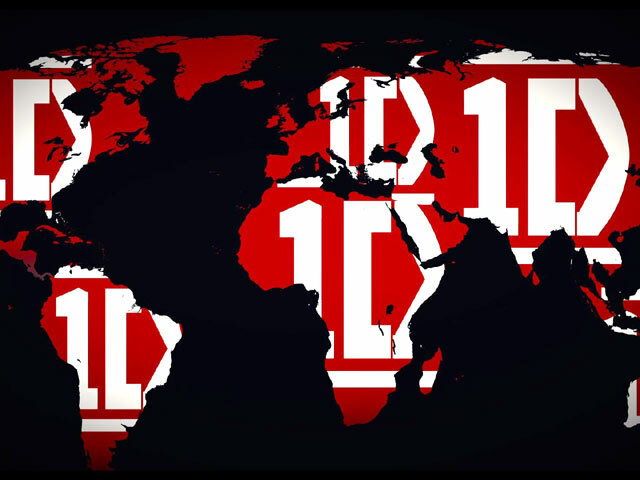 An insider told The Sun newspaper's Bizarre column: ''His team are looking for songs frantically. 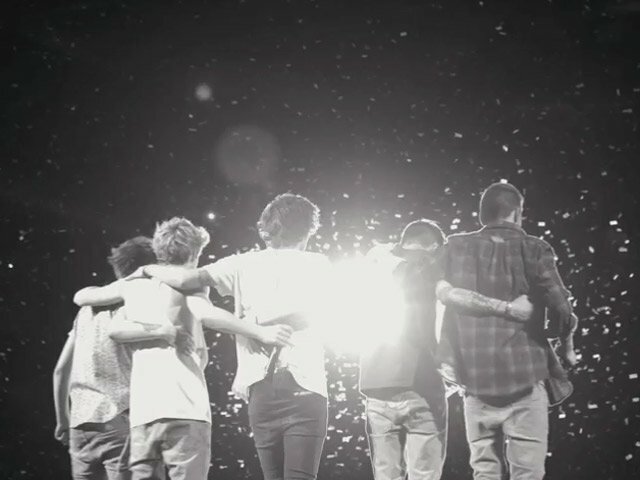 However, a separate source has promised fans it will be worth the wait. 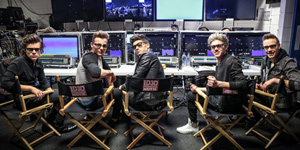 They added: ''Liam is always recording and constantly writing. ''Since the end of last year he's really found his sound and this is influencing the tracks he's choosing for the album. 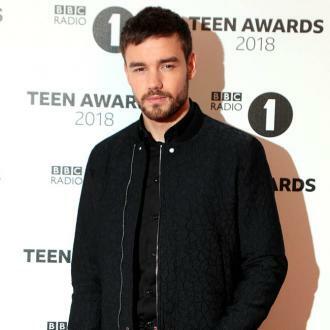 So far, Liam has released 'Strip That Down', 'Bedroom Floor', 'Familiar', 'Get Low' and his collaboration with Rita Ora, 'For You'. 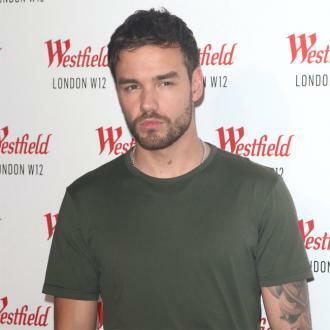 Liam had previously teased a release date of September 14 for the album. During an appearance on 'Good Morning America', he said: ''It is out on the 14th of September, I can tell you that much. The 'History' singer has already collaborated with J Balvin, Quavo, Zedd and Rita so far, but teased there will be more artists featured on his album. Steve Mac, who has been working on his record, previously promised it will feature ''hit after hit''. 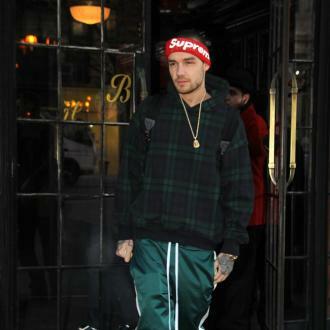 The 'Shape of You' co-writer - who has worked with the likes of Ed Sheeran and Little Mix, as well as One Direction - said: ''I've heard a lot of his stuff and I think it's going to be a great album.